All leather accessories There are 104 products. Hybrid backpack online is very convenient and versatile. With a lightweight, ergonomic design fits perfectly in the back. Its composition makes it very combinable colors to your wardrobe. Totally designed and made by Nubuckcuir using a traditional process, guaranteeing the same quality. limited and numbered edition. The Hybrid línia Cabat, is ideal for your everyday bag large capacity with a very comfortable, functional and lightweight design. The composition of colors or makes it very versatile and combinable with your wardrobe. Entirely designed and made by Nubuckcuir using a traditional process, guaranteeing the same quality. limited and numbered edition. The Shopping Bag Hybrid line is ideal for your everyday bag large capacity with a very Comode, functional and lightweight design. The composition of colors makes it very versatile and combinable with your wardrobe. 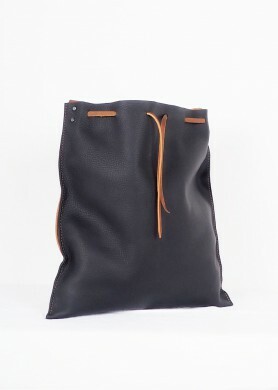 Entirely designed and made by an artisan Nubuckcuir by proces, guaranteeing the same quality. limited and numbered edition. The Tote bag Hibrid, is ideal for your everyday bag large capacity with a very comfortable, functional and lightweight design. The composition of colors or makes it very versatile and combinable with your wardrobe. Entirely designed and made by Nubuckcuir using a traditional process, guaranteeing the same quality. limited and numbered edition. The Leather Tote bag Hybrid, is ideal for your everyday bag large capacity with a very comfortable, functional and lightweight design. The composition of colors or makes it very versatile and combinable with your wardrobe. Entirely designed and made by Nubuckcuir using a traditional process, guaranteeing the same quality. limited and numbered edition. The línia Hybrid Standard is ideal for celebrations or travel bag versatile small footprint. 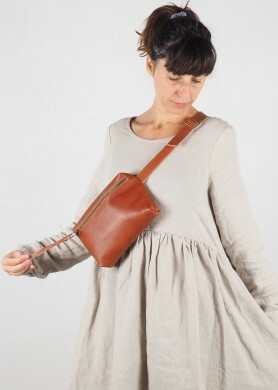 It can be utilitzado com handbag or shoulder bag. The composition of colors makes it very versatile and combinable with your wardrobe. Entirely designed and made by Nubuckcuir using a traditional process, guaranteeing the same quality. limited and numbered edition. The Black Hybrid backpack, is very comfortable and versatile. With a lightweight and ergonomic design fits perfectly in the back. Your colours combinational do it very versatile and combinable with your wardrobe. Totally made for Nubuckcuir with handmade process, ensuring always the maximum quality. Limited and numbered edition. 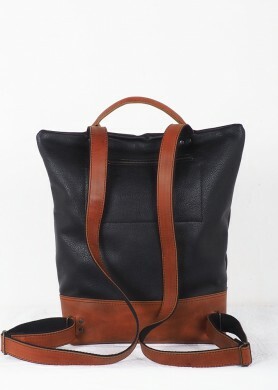 Large bag made of 100% high quality leather. It highlights its versatility with the original and edgy, ergonomic, within the Mineral collection design. Nubuckcuir made by using a traditional process, guaranteeing the same quality. Limited and numbered edition. 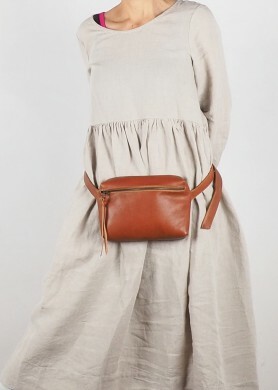 Shoulder bag made of 100% high quality leather. It highlights its versatility with the original and edgy, ergonomic, within the Mineral collection design. Nubuckcuir made by using a traditional process, guaranteeing the same quality. Limited and numbered edition. 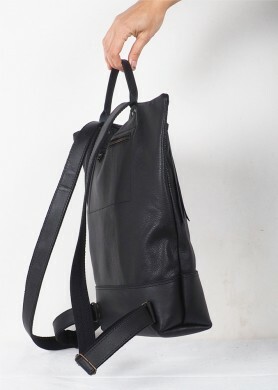 Backpack made of 100% high quality leather. It highlights its versatility with the original and edgy, ergonomic, within the Mineral collection design. Made by Nubuckcuir using a traditional process, guaranteeing the same quality. Limited and numbered edition. 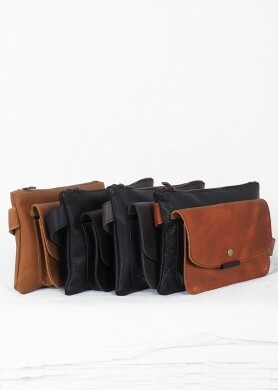 Crossbody bag made of 100% high quality leather. It highlights its versatility with the original and edgy, ergonomic, within the Mineral collection design. Nubuckcuir made by using a traditional process, guaranteeing the same quality. Limited and numbered edition. 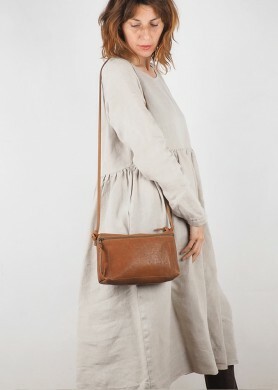 The Usual X shoulder bag is perfect for everyday wear thanks to its capacity and its minimalist basic design is versatile, lightweight and comfortable. Entirely designed and made by Nubuckcuir using a traditional process, guaranteeing the same quality. Limited and numbered edition. 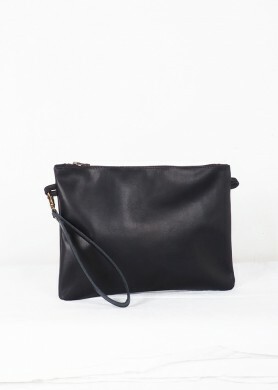 Usual small size bag S is ideal for special occasions like going out or traveling. Its basic and minimalist design is versatile, lightweight, comfortable and safe. Entirely designed and made by Nubuckcuir using a traditional process, guaranteeing the same quality. Limited and numbered edition. 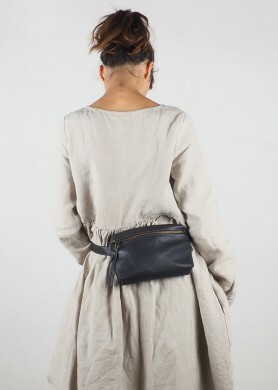 The Usual fanny pack is ideal for every day and for special occasions like traveling. Its basic and minimalist design is light, comfortable and safe at all momento.Se also be placed cross on his shoulder. Entirely designed and made by Nubuckcuir using a traditional process, guaranteeing the same quality. Limited and numbered edition. 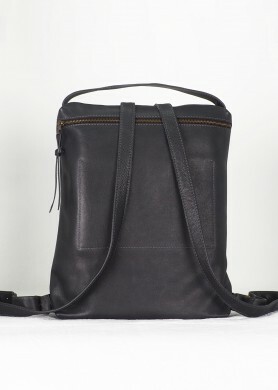 The HIBRID black RUSTIC Leather Backpack is characterized by its hand crafted and material quality and locally sourced. Large capacity backpack designed with cowleather. Limited and numbered edition. 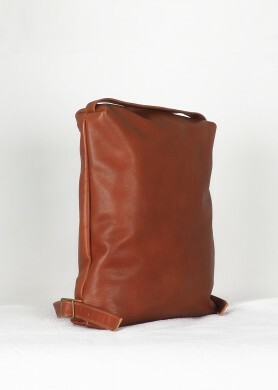 The HIBRID brown RUSTIC Leather Backpack is characterized by its hand crafted and material quality and locally sourced. Large capacity backpack designed with cowleather. Limited and numbered edition. The HIBRID blue jeans and gray Leather Backpack is characterized by its hand crafted and material quality and locally sourced. 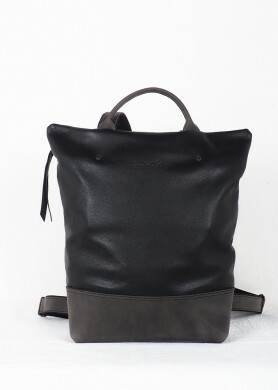 Large capacity backpack designed with cowleather. Limited and numbered edition. 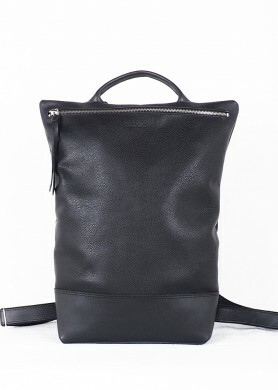 Lumiere leather backpack with flap,reduced size. 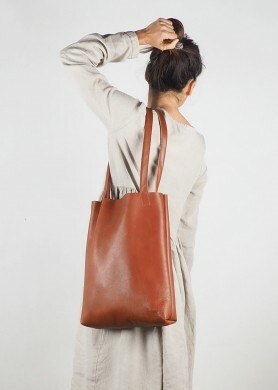 Elegant, comfortable and very light design, ideal for everyday and travel. Totally designed and made by Nubuckcuir using a traditional process, guaranteeing the same quality. Limited and numbered edition. 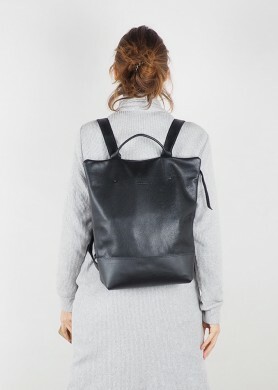 The Hybrid WOMEN LEATHER BACKPACK, is very comfortable and versatile. Witha lightweight and ergonomic design fits perfectly in the back. Your colours combinational do it very versatile and combinable with your wardrobe. Totally made for Nubuckcuir with handmade process, ensuring always the maximum quality. Limited and numbered edition. The Hybrid Cabat, it takes great daily. Your high capacity as a comfortable design, functional and lightweight. The colours composition makes it really versatile and combined with you wardrobe. Totally made for Nubuckcuir with handmade process, ensuring always the maximum quality. Limited and numbered edition.